Clark School Dean Darryll Pines has named Dr. William Regli as the sixth director of the Institute for Systems Research. Dr. Regli will begin his appointment in January 2018. ISR’s current director, Dr. Reza Ghodssi, will continue to serve ISR until Dr. Regli arrives. Regli, an ISR alumnus, received his Ph.D. in Computer Science from the University of Maryland in 1995. He was advised by Dr. Dana Nau (CS/ISR). "It truly is exciting to have Bill return to ISR in a leadership role," said Dr. Ghodssi. "I am sure under Bill's leadership ISR will continue to innovate, grow, and have an even greater research impact, both within the university and the nation." “I take great pleasure in announcing that Dr. William Regli, on leave from the Computer Science Department at Drexel University, has agreed to serve the A. James Clark School of Engineering's Institute for Systems Research (ISR) as its next director. Dr. Regli will have a joint appointment in the Electrical and Computer Engineering (ECE) department, along with a tenure home in the Computer Science (CS) department, and an appointment in the Institute for Systems Research (ISR). He will take on the responsibility of Director beginning in January of 2018. Dr. Reza Ghodssi, who serves as the current Director and Professor of Electrical and Computer Engineering, has graciously agreed to serve for an additional six months to ensure a seamless transition. I am grateful for Dr. Ghodssi's flexibility and years of outstanding service to ISR, Maryland Robotics Center, the Systems Engineering program, the Brain and Behavior Initiative, and the university. “Dr. Regli brings a wealth of leadership experiences to his new position. He has been with the Defense Advanced Research Projects Agency (DARPA) since 2014 and presently serves in the role of Acting Director of the Defense Sciences Office (DSO). During his time at DARPA, he has pioneered advances in advanced robotics, design and manufacturing, social systems, machine learning and human-machine teaming. His previous research spans a range of technical areas, most recently he has been focused on advancing the use of lightweight semantic models to solve problems in content-centric networking, metadata extraction and labeling, and supply-chain interoperability. “Prior to DARPA, he was the Professor of Computer and Information Science and Senior Associate Dean for Research in the College of Computing and Informatics at Drexel University. 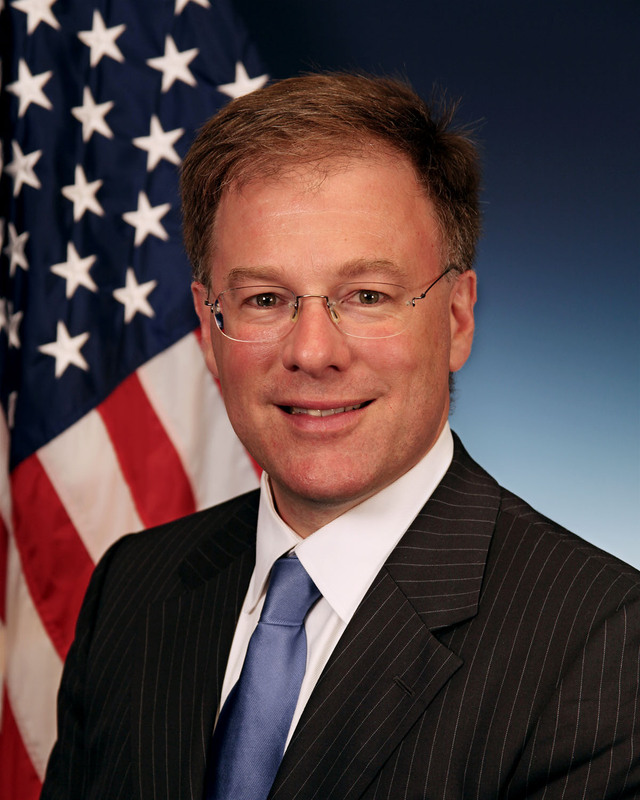 His Drexel career highlights include leadership of Drexel's pursuit of the FAA Center of Excellence in Unmanned Air Systems, several successful technology transitions to defense and public sector (including two commercial spin outs and six patents), and leading roles in efforts to apply advanced computing and cyber-infrastructure to challenges in design and manufacturing.